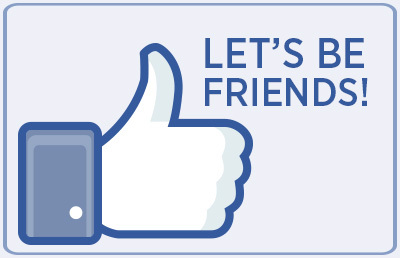 Your one stop shop for logos, clip art, recipe photos and other downloads. 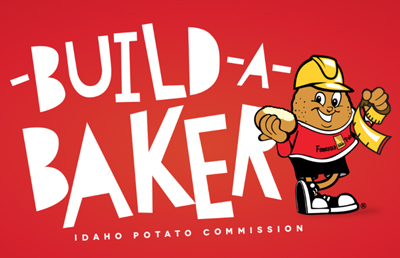 Get the scoop on the Idaho® Potato Super Heroes and their adventures in promoting this famous commodity! America's favorite titanic tater is back on the road! 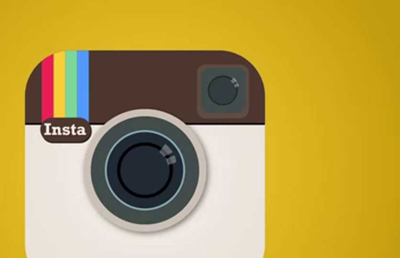 Find out where we'll be next and track us in real time with the Tater Tracker. 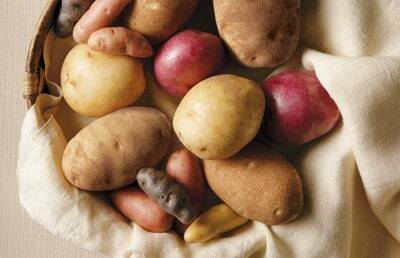 Great storage and handling tips to make your Idaho® potatoes stay looking the best the longest. 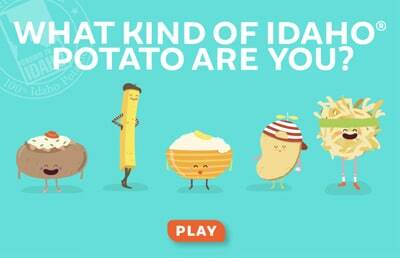 We're here to teach the proper way to make the perfect baked Idaho® potato! 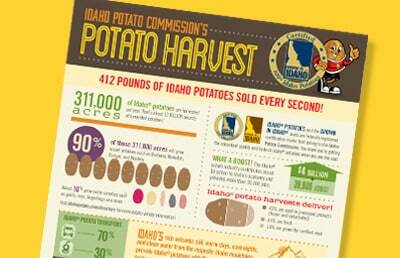 Get a glimpse of what an Idaho® potato harvest looks like. 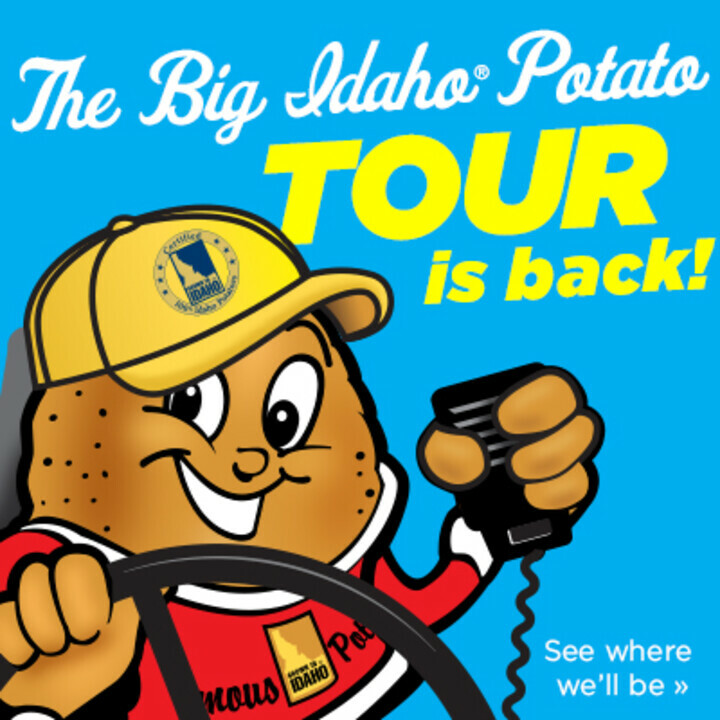 More than 80,000 pounds (two truckloads) of Idaho® potatoes were used in this "Spud-tacular" display! 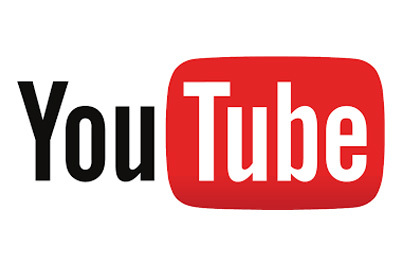 The World's Largest Potato Display was built at Fresh Market in Spanish Fork, UT. 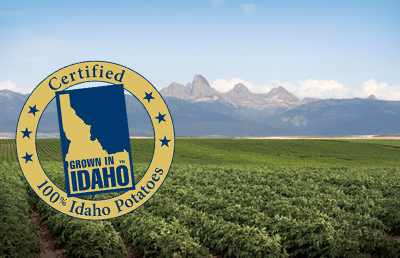 Grow your profits with Idaho® Potatoes!